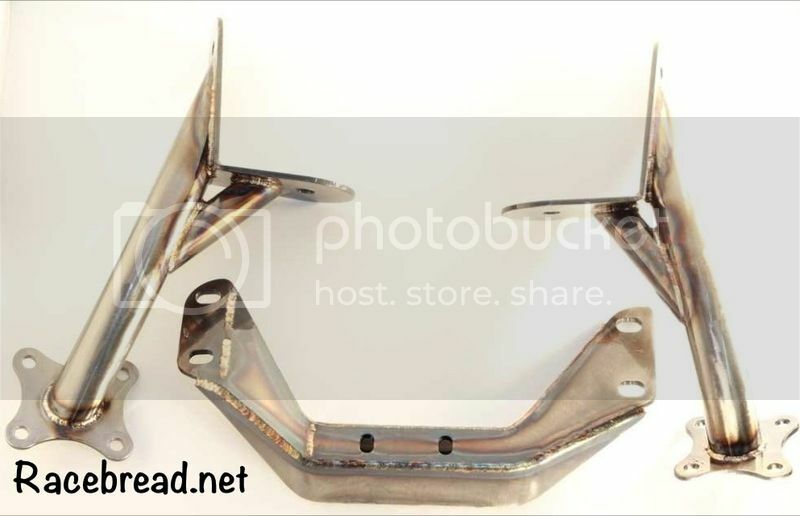 VA Racebread RB25/26 swap mount kit for s-chassis! 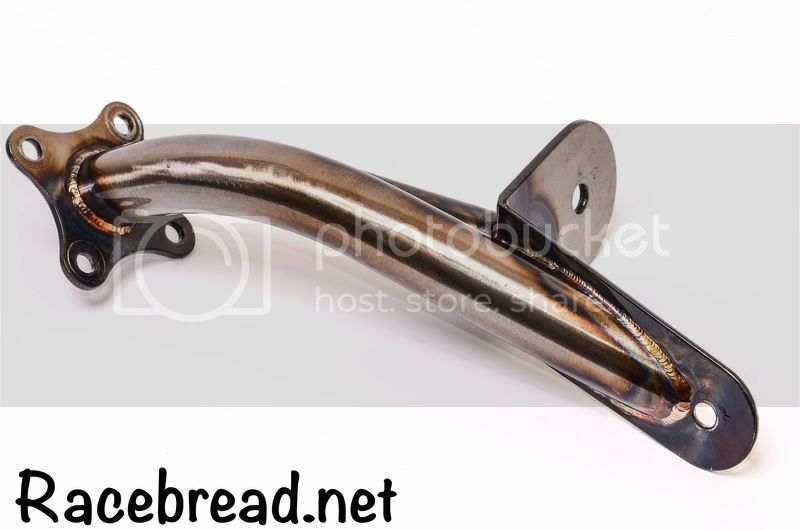 Racebread RB25/26 swap mount kit for s-chassis! 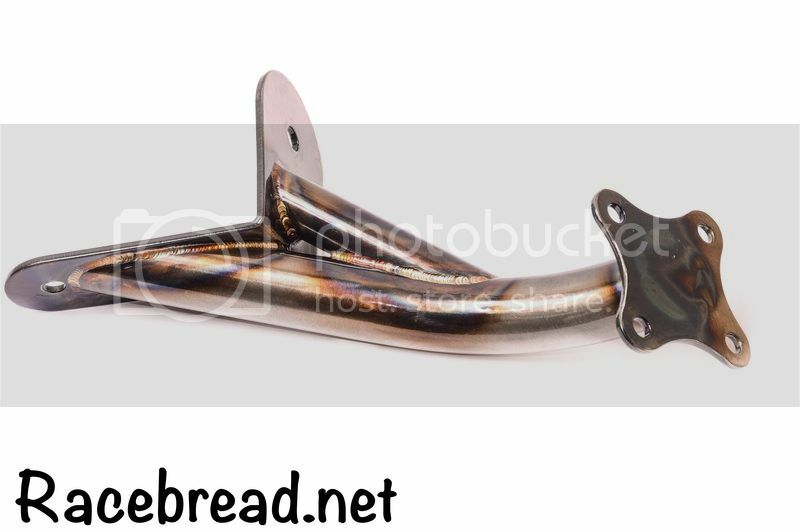 For sale is a brand new Racebread RB swap mount kit. These will work on rb25/26 and in any s-chassis. These things look absolutely gorgeous in person. Asking 399shipped anywhere in the continental USA. Will ship anywhere for a little more. Last edited by tougedreams; 07-16-2015 at 08:04 PM..
nice. i almost wish my mounts would break..
How much shipped to 91352? ^^ how was the fit on the mounts? interested in purchasing.